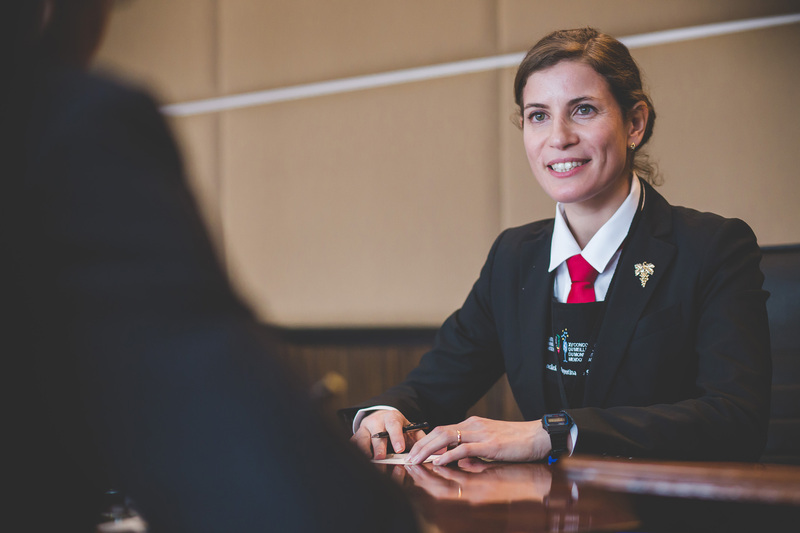 Argentina’s great somm hope Paz Levinson made it to the final 15 of the Best Sommelier of the World 2016 contest. At 3.30pm today in Mendoza, she’ll find out if she’s made it to the final three. Watching Paz in sommelier action in Saturday’s semifinal was a first for me, but I assure you she was genuinely charming, relaxed, knowledgeable and adorable. And those are key components to making it today’s final in Mendoza. I spoke to Gérard Basset MS MW and chairman of the A.S.I. Sommeliers Contests Committee, about what the judges will be looking for when it comes to placing the Best Sommelier of the World 2016. Given that two of the semifinal tests focused on Argentina – port service and tasting with Zuccardi’s Malamado, and offering up a fictitious wine club with a tour of Argentina’s wineries – the Bariloche-born was presented with a great advantage over her contemporaries.